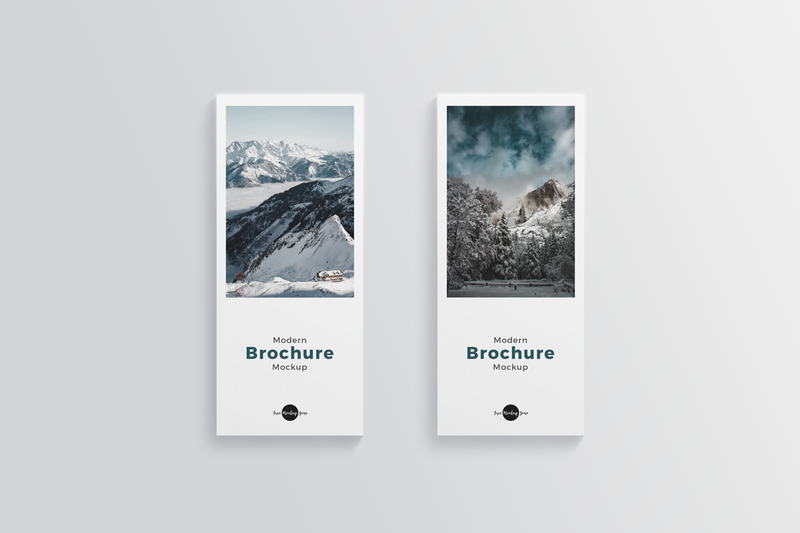 We are delighted to share our well designed Free Modern Front Back Brochure Mockup 2018. 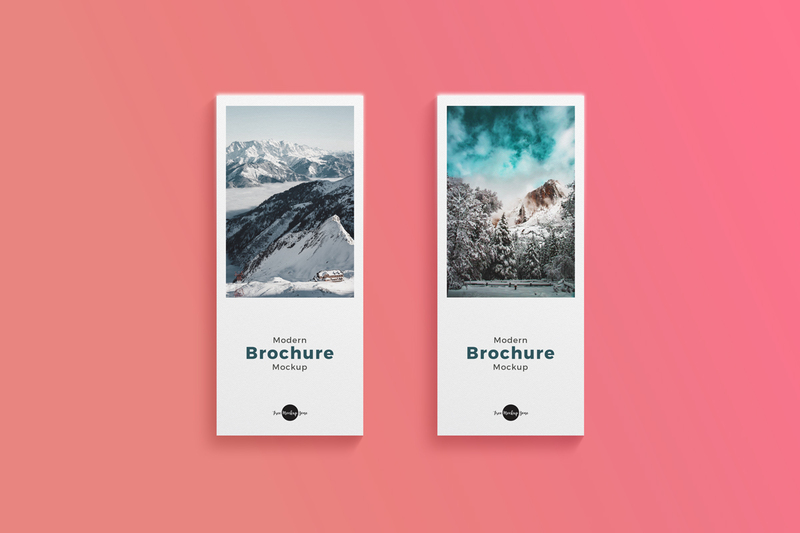 This mockup is completely designed in Photoshop CS6 in editable format. All editable layers and smart-object layers allow you to make changes and get the desire presentation in a fabulous way. So always stay connected with us to get awesome free mockups.